Welcome to June and Season Two. 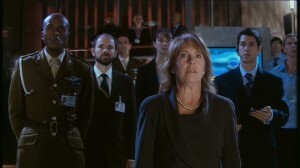 The new Doctor (Ten) is comatose and aliens are invading London again. It’s up to Rose, Mickey, and Jackie to save the world. 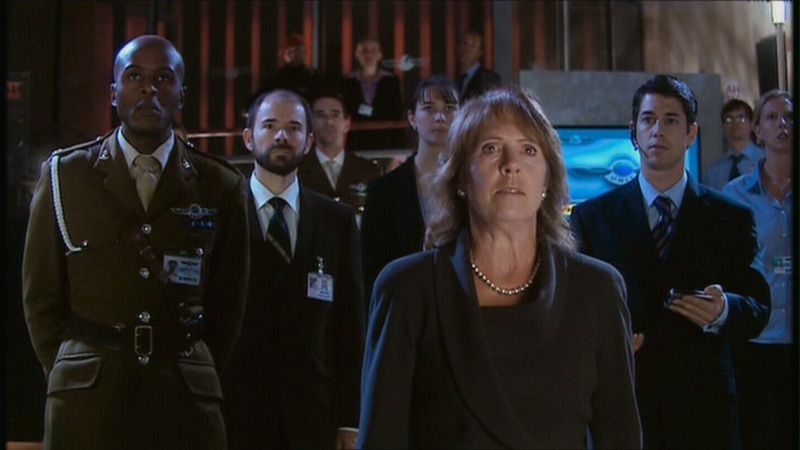 And Harriet Jones, of course. 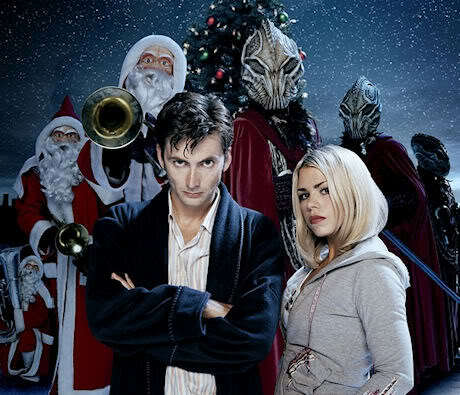 This one’s a great intro to a quirkier Doctor with a lot swash to his buckle and to a newer, tougher Rose, a little farther along in her transition from chav to warrior. Endings in stories are important, but beginnings are the second most important, so let’s look at this one. If beginnings are the invitations to the party that is the story, the promise the writer makes to the reader, what does this invitation promise? Remember, Davies knew he had to sell a new Doctor, so the stakes were even higher than usual.